Most people think of South Beach when visiting Miami; venture across the Biscayne Bay to the Design District for a more local scene. You can find eclectic restaurants, art galleries and modern boutiques in this neighborhood. 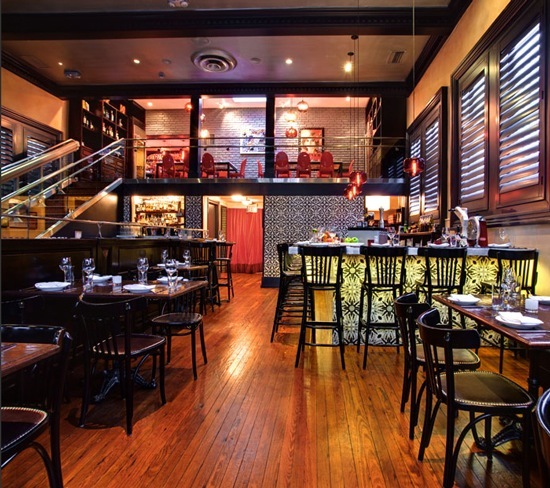 Try one of James Beard Award-Winning, Chef Michelle Bernstein’s restaurants, Sra Martinez*, for brunch on Sundays. Her staff are super friendly! They serve the best virgin Bloody Mary cocktails I’ve ever had (I was pregnant with baby Q) and the Patty Melts are naughty and delicious! After lunch, take a short drive up to North Miami and visit MOCA to see what’s happening in the local Contemporary art scene. 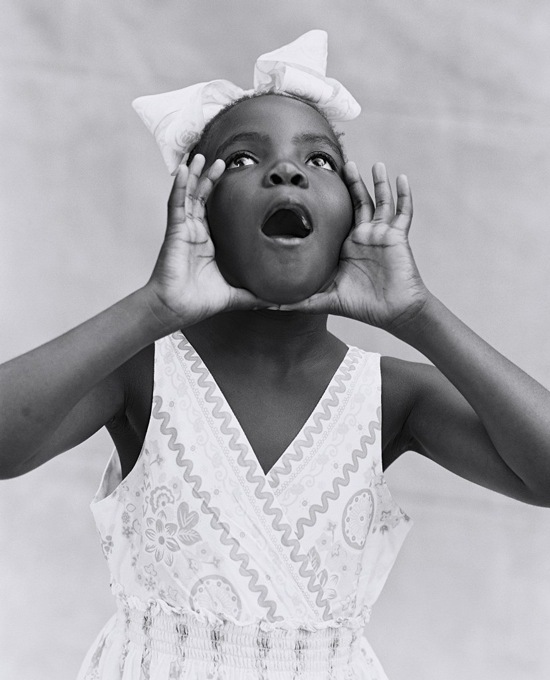 Bruce Weber has a photographic exhibit, Bruce Weber ~ Haiti/Little Haiti, on view through February 13th. *Upon further review, Sra Martinez has closed operation since July 6th, 2012. According to Eater Miami, Bernstein explained the closing, “The fact of the matter is we really want to spend more time with our son, Zachary, as well as focus on several new projects in the works that we’re very excited about.” In the meantime, you can try out the fabulous food at Michy’s, her eponymous restaurant in Miami’s “Upper East Side”.